Mike Wallace didn’t show up to Latrobe today at 3pm, making him an official holdout of the Steelers, and putting the club, the player, and the players agent all in tough positions. Mike Tomlin spoke about Wallace not being in camp, and said that it’s a difficult situation, but one where the team wants him in camp. “I don’t know when he is going to be here. Obviously we have a desire for him to be here. We want him to be a part of this thing, both short term and long term. We’ve been in negotiations with him. He’s not here today. That’s unfortunate for him. 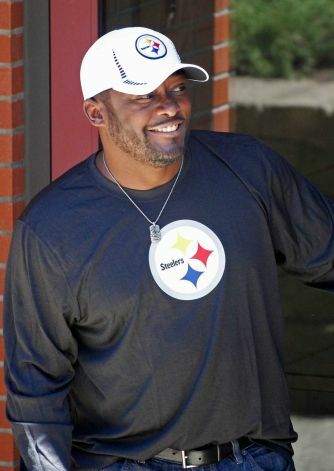 Be the first to comment on "Tomlin Speaks Out About Wallace Being a Holdout"